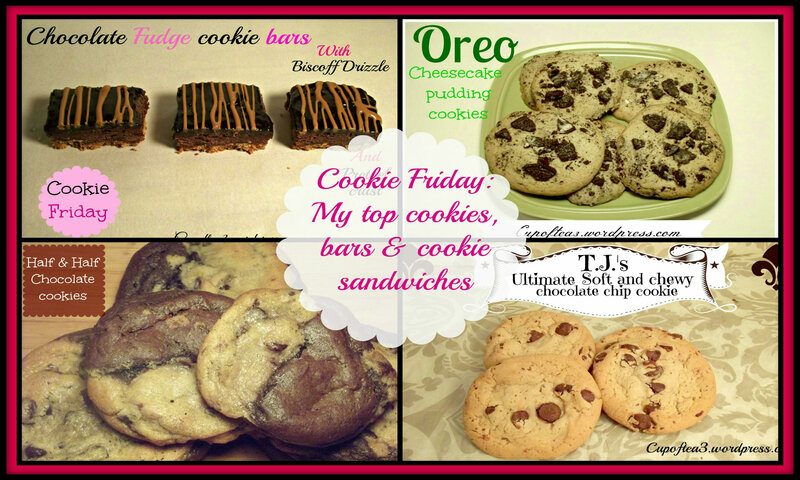 Happy cookie Friday! 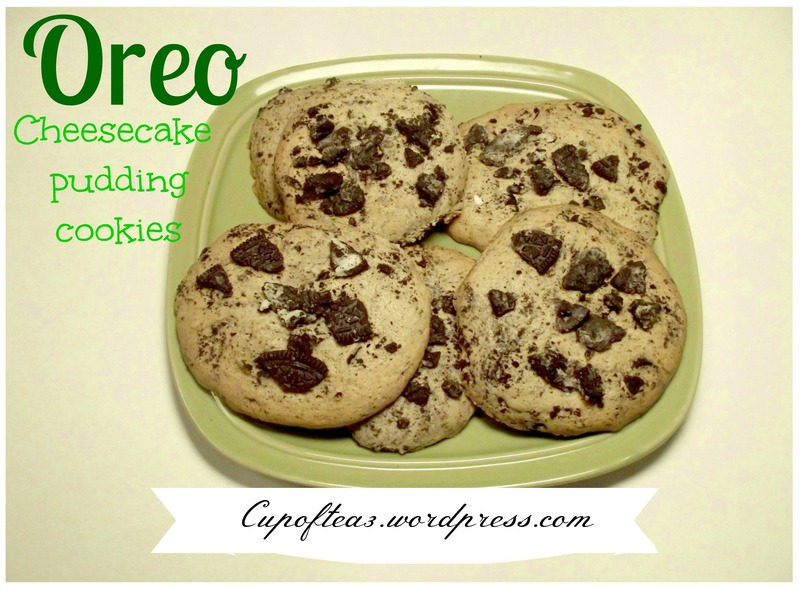 Today is my top 15 popular cookie, cookie bars and cookie sandwiches. 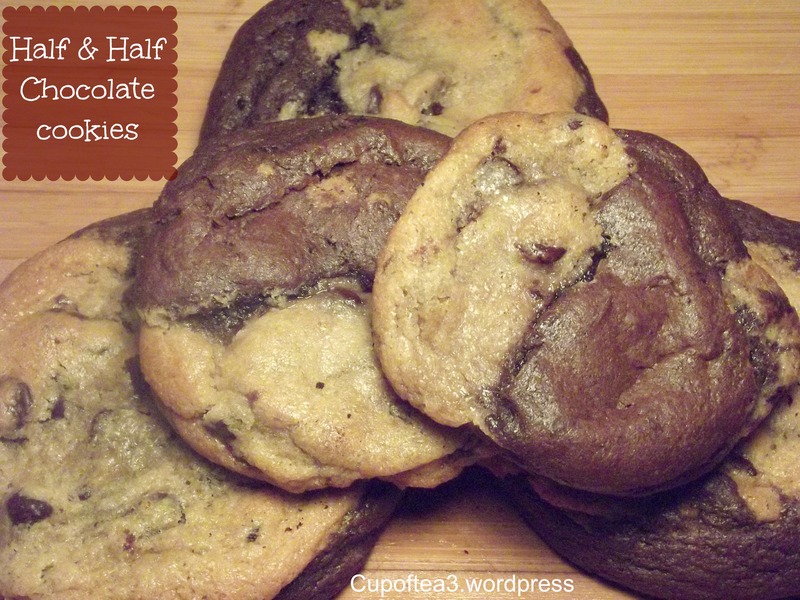 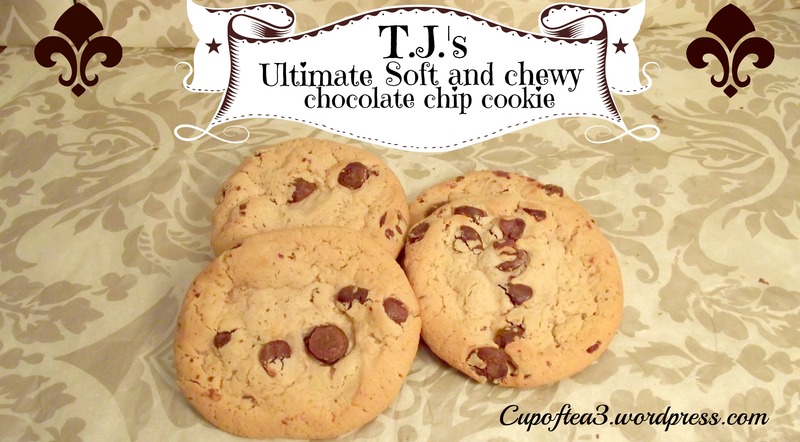 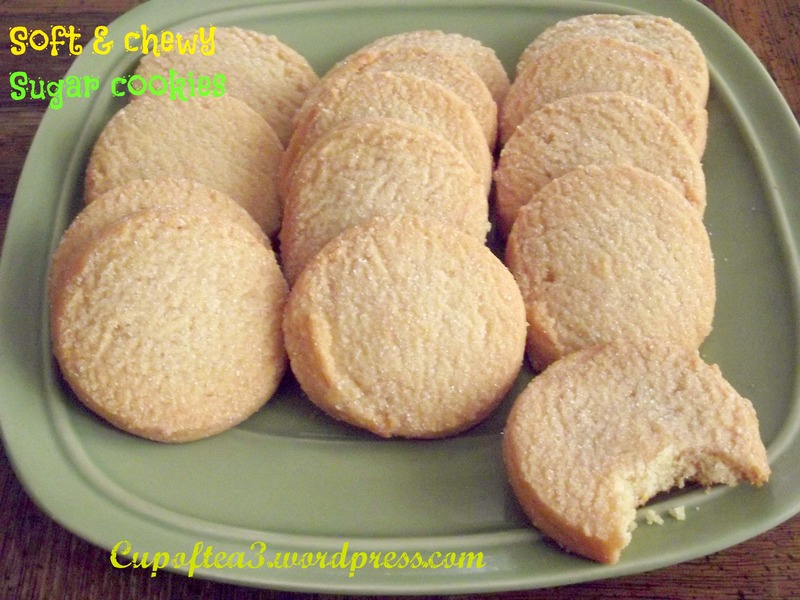 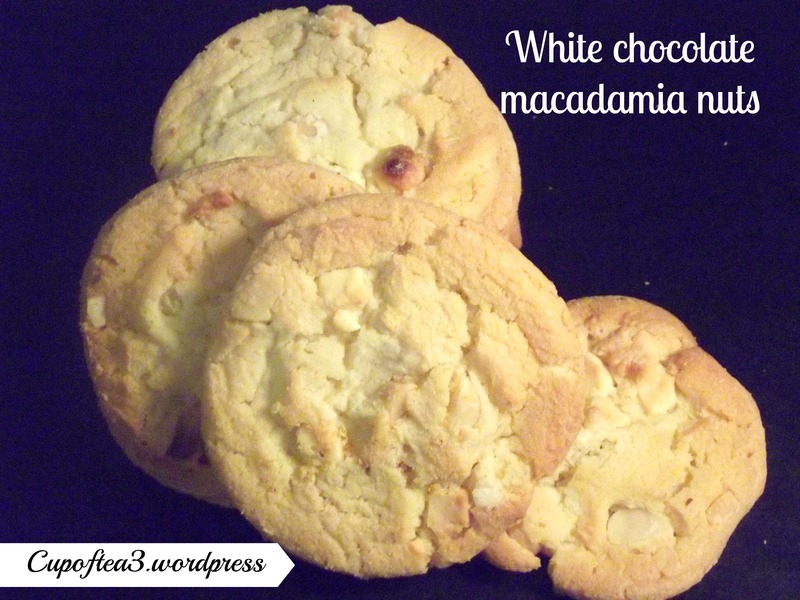 If you are not craving cookies or chocolate you will be this spectacular cookie recipes . 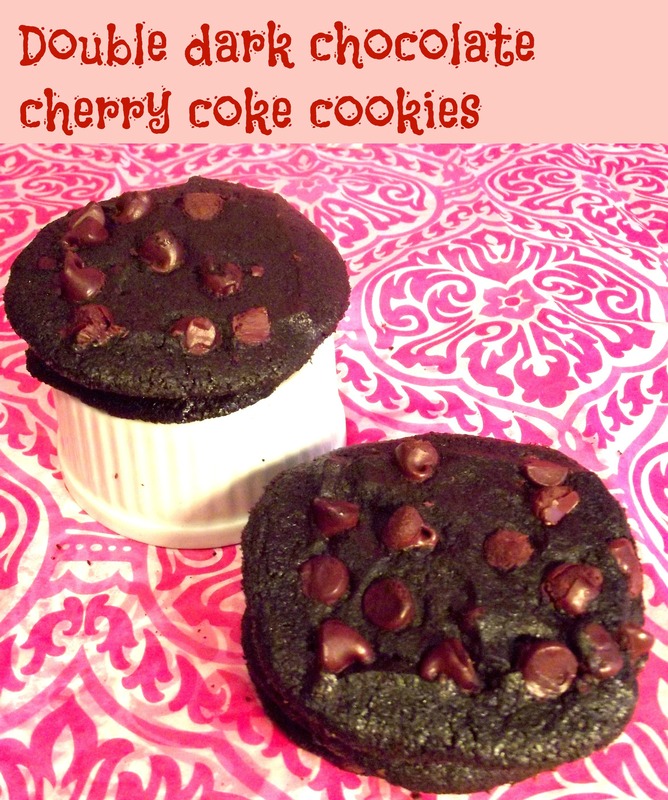 Oreo cheesecake pudding cookies, double dark chocolate cherry cookies, frosted candy topped cookies, carrot cookie sandwiches, are on this YUMMY cookie list. 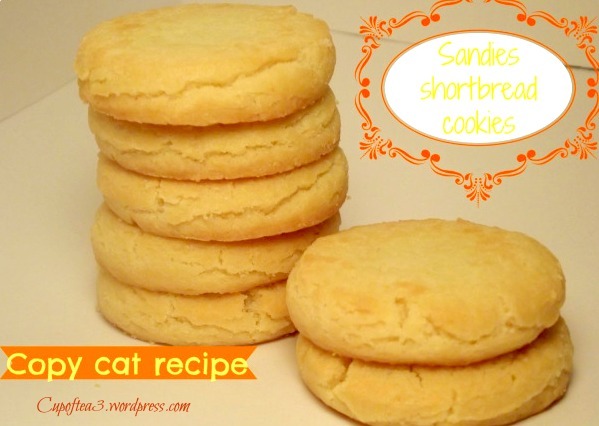 Grab a glass of milk, if you are going to try the recipes on this list.